Do You Want to Navigate Change Better? Is It Time to Create a New Vision? 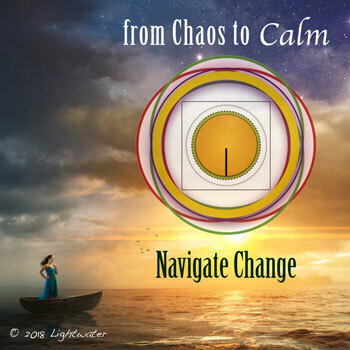 Are You Ready to Move Out of Chaos Into Calm? 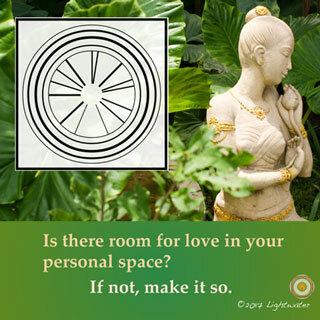 Welcome to the Intuitive Learning Circle™! An online hub with resources for reclaiming your power and successfully navigating change. We are all navigating through tumultuous times. How can we work together to create a new vision for our lives, our communities and our relationships? Learn to access and trust your inner guidance ( intuition ). Heal emotional stress and bring balance into your system. Deal with anxiety by creating courageously. Transition successfully from old patterns of dysfunction into a new paradigm of cooperation and sustainable prosperity! We’ve been helping people navigate change since 2001. We haven’t been content to sit by the sidelines and follow the norms of mind body healing. We have proactively engaged in changing ourselves and learned many of the problems and pitfalls. On our journey, we have developed pragmatic, down to earth solutions and resources that we know make a difference. 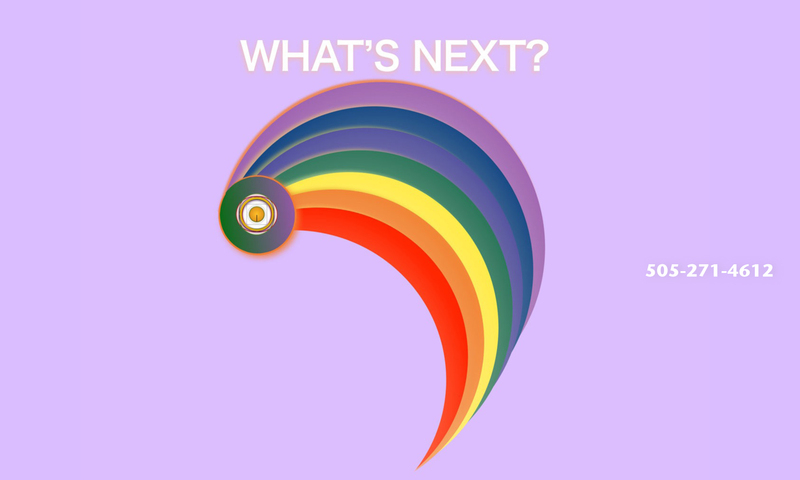 You are invited to create a new vision with us in a variety of ways … choose the Level (or Levels) that fit for you! We have a growing library of Transformation Games, Mind Exercises and Self-care Formulas that use the Intuitive Learning Circles™. Todays Intuitive Reading keeps you heading in the right direction with intuitive guidance and mind exercises to proactively move you through collective issues that we all face. 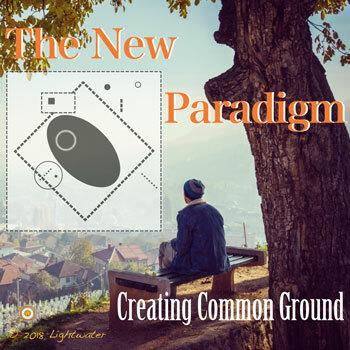 These processes work collectively and individually to clear negativity and create a new paradigm for sustainable prosperity, equality, mutual benefit and the common good. Using a Socratic form of self-inquiry, you can join with others to co- create a new vision based on the 100th Monkey Theory. This concept talks about how a new idea could spread automatically from one member of a particular species to others once critical mass or the tipping point has been achieved. Learn more about Exploring the Intuitive Learning Circles. Level Two: Private Sessions and Intuitive Readings that Accelerate Your Creativity and Personal Growth. Participate in the collective movement of global healing by having a private session through Soul Resources LLC for self-care or personal growth. Choose Hypnotherapy, Reiki or other mind body healing techniques. You can also have an Intuitive Reading or have your home or business cleared of energetic baggage using Rheanni Lightwater’s special brand of Intuitive Feng Shui! 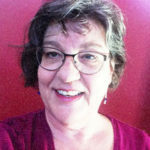 Level Three: Professional Intuition Training that Connects You with Your Highest Potential. 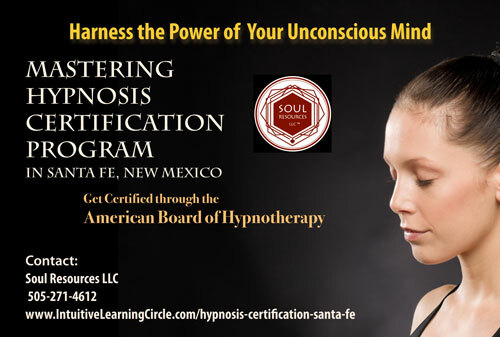 Soul Resources LLC offers Master classes for practitioners and serious laypeople who want to incorporate methods like Hypnotherapy, Reiki, Kinesiology or the Intuitive Learning Circles™ into their own practice. An interview process with the instructors is required at this level. We are publishers of groundbreaking self-healing tools that will support you on your healing journey. Coming soon! Create a New Vision with us!